Visibility hardly impaired: All ok.
Is it getting a bit critical now? 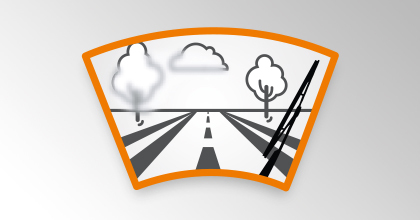 Visibility poor in a few places: Please replace the wipers. Visibility very impaired: Replacement urgently required! CONVENTIONAL, FLAT BLADE OR PERHAPS SOMETHING FOR THE REAR? 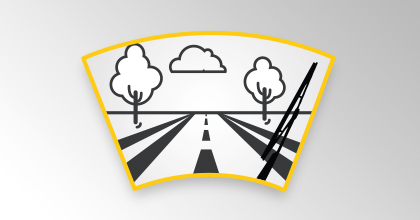 HELLA offers wiper blades for almost every vehicle model. 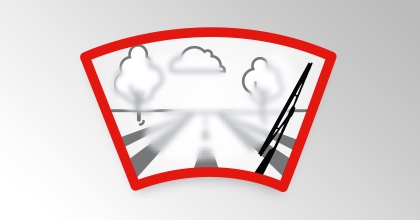 The range of HELLA wiper blades for car drivers – in our brochure. 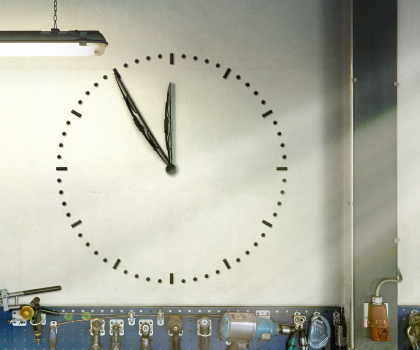 The entire HELLA product range for trucks – on our microsite. 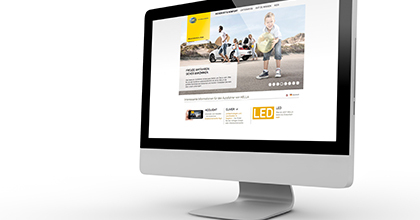 The entire HELLA product range for car drivers – on our microsite. 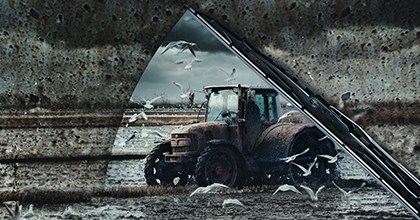 HELLA wiper blades for agricultural applications satisfy the highest expectations – and not only that, they are also quick and easy to change. 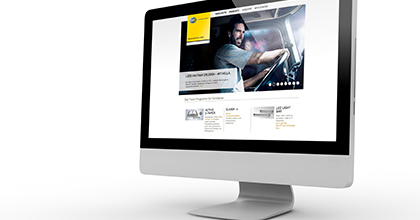 The entire HELLA product range for agricultural machinery – on our microsite. 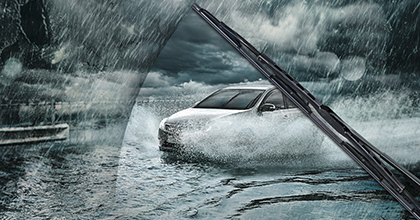 A clear view in any weather: Car wiper blades from HELLA offer you just that. 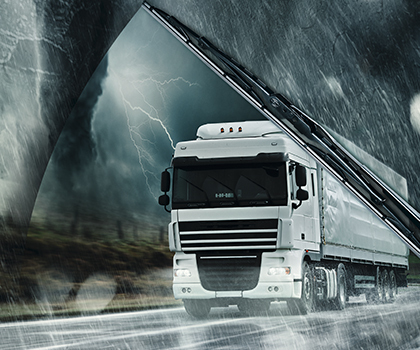 HELLA wiper blades for trucks made by all leading manufacturers guarantee the best quality and can be fitted in no time at all.